The proposal of Yoo Bang to fire workers face the opposition from the workers of Incheon factory. Hang Woo gets to know that manager harasses Woo Hee, he takes the initiative to visit Woo Hee and invites Woo to work at his department. 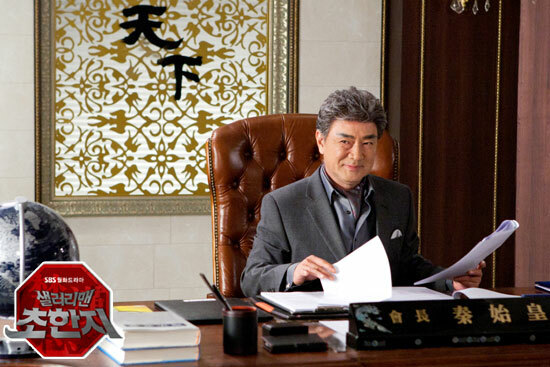 Hang Woo uses the vascular inhibitors to exchange to logistics contract from Chinese merchant, but he instead recommends Beom Jeung to become the vice president. The move surprises Mo Ga Bi who knew the background of Han Woo. Yoo Bang found that as long as the design developed by the factory director is successful, it can save the factory. He turns to the strongly support of the technical development of the director. At this time, Hang Woo orders that assault on the factory, wanting to dismiss all employees.